WELCOME! 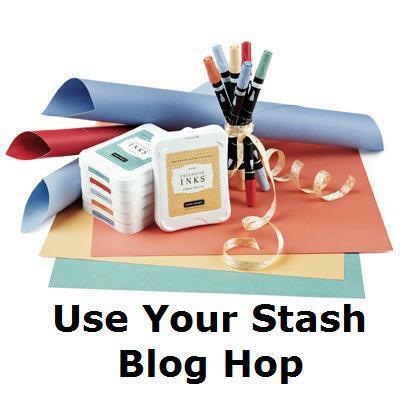 I’m so glad you are joining us for our very first “Use Your Stash Blog Hop”. This hop is made up of all Close to My Heart consultants who have banded together to use some of the many things we have just sitting around and not getting used. 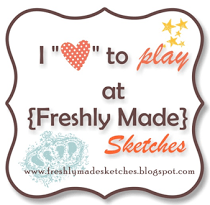 This will be a monthly blog hop. I know I am really looking forward to using up some of my older product. I hope it will give you some fresh ideas and inspire you to do the same. If you have already started, you should be coming from Michelle Battitori’ s Blog. If this is your first stop, continue through until you make your way back here. Today I am using Topstitch papers and My Stickease. Supplies used: CTMH Topstitch Paper Packet, CTMH Colonial White Mini-Medley, CTMH Topstitch My Stickease, and CTMH Chocolate Waxy Flax. I have been waiting to scrap these pictures. I knew as soon as I saw them that I would use this paper. Today was the day I dug it out and it all came together beautifully! 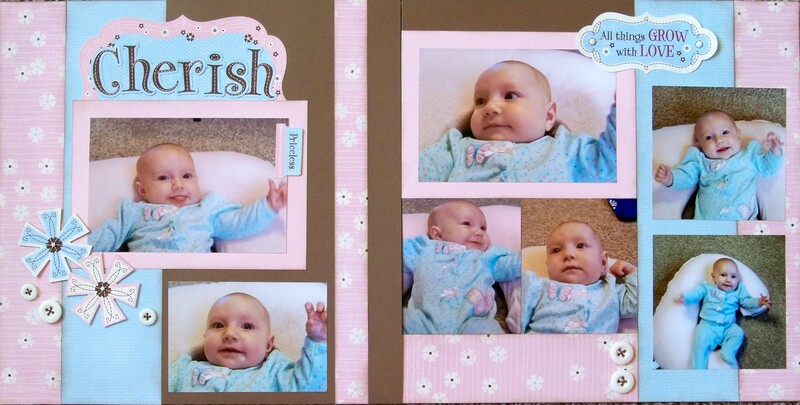 I really need to dig out more My Stickease because they make for some quick, easy, and great-looking pages! Now hop on over to Judy Garner’ s Blog for more ideas on using up your stash. If you get lost along the way you can see the entire list of hoppers on my previous post. Wendy K <— You are here.